As you probably know by now, I only use manual focus lenses. I do this for two reasons. One is because they’re WAY cheaper than autofocus lenses. And two is because I like to have full control of the lens and what I’m focusing on. Because I use manual focus lenses, I get asked this question a lot. “How do you capture fast-moving subjects with a manual focus lens?”. I’m constantly shooting fast-moving subjects such as kids dogs and horses. So I had to figure out how I was going to nail the focus with a manual focus lens. First off, you’ll want to be shooting at a pretty fast shutter speed. A good rule to follow is something fasting than the focal length of your lens times 2. For example. If you’re shooting with a 50mm lens, set your shutter speed to 1/100 or higher. If you have enough available light, take it up to as fast as you can and still have decent exposure. I took this photo at shutter speed 1/3200 with an 85mm lens. The odds of snapping a photo of a fast-moving subject with a manual focus lens at a narrow aperture in one snap are pretty much none. So switch your shooting mode to Burst. With burst mode on you can now hold the shutter button down and the camera with quickly take one photo after another very fast. Don’t try to manual focus on your fast-moving subject while shooting in burst mode, you likely still won’t capture it. Instead, set your focus point somewhere between you and your subject. As the fast-moving subject approaches the focus point, hold down the shutter button as they run through it. Sometimes you have to do this a couple of times to get one you’re happy with. But a lot of times I capture it the first time. If you would like to see me do this live in a video. 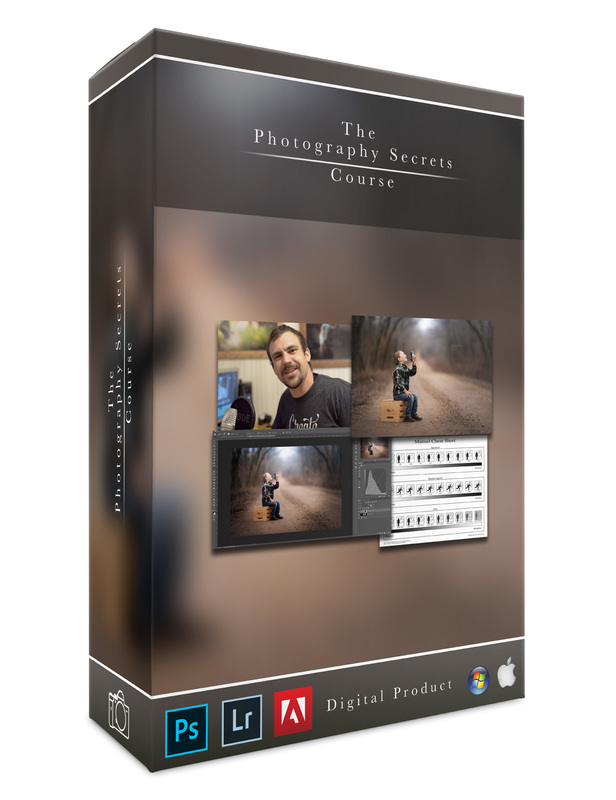 Take my ‘All Things Manual’ course where I show everything I know about how I capture my photos! What fast moving subjects are you going to try to capture? Let me know in the comments below.